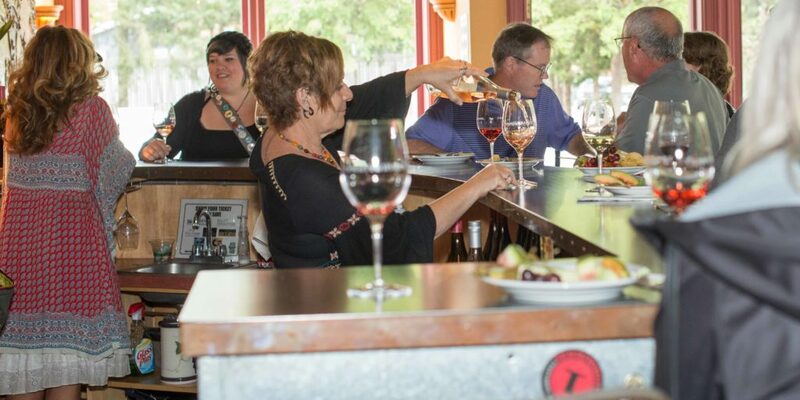 It’s a cozy urban retreat that just happens to be the perfect place for taking in live music, enjoying a glass of local artisan beer or cider on tap and of course exploring our broad range of estate-grown wines. 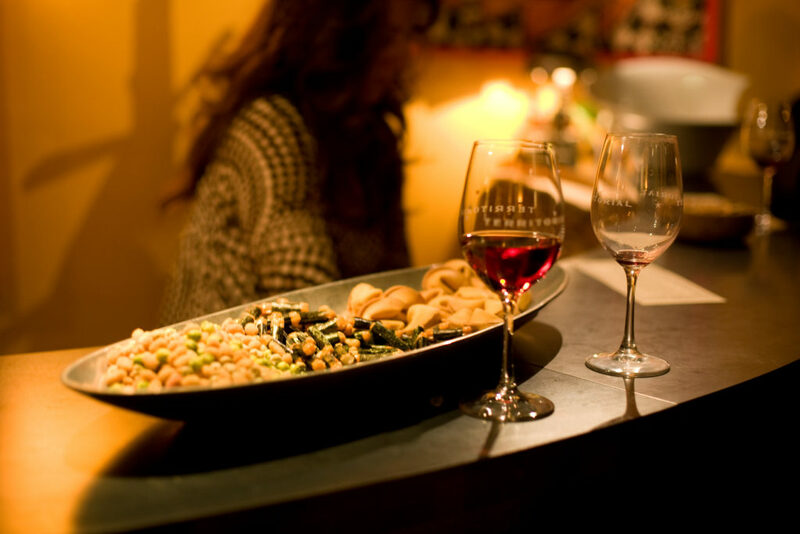 In addition to a revolving selection of guest wines we also feature small plates and snacks. We’re located in Eugene’s oldest and funkiest neighborhood, the Whiteaker. Edgily bohemian and self-aware, this area is home to artists, punks, foodies, musicians, street people and all manner of creative folks living, working and doing their thing, and all tempered with an endearing grittiness. That also means that we are just two to three easy blocks from the town’s most vibrant and interesting restaurant scene. 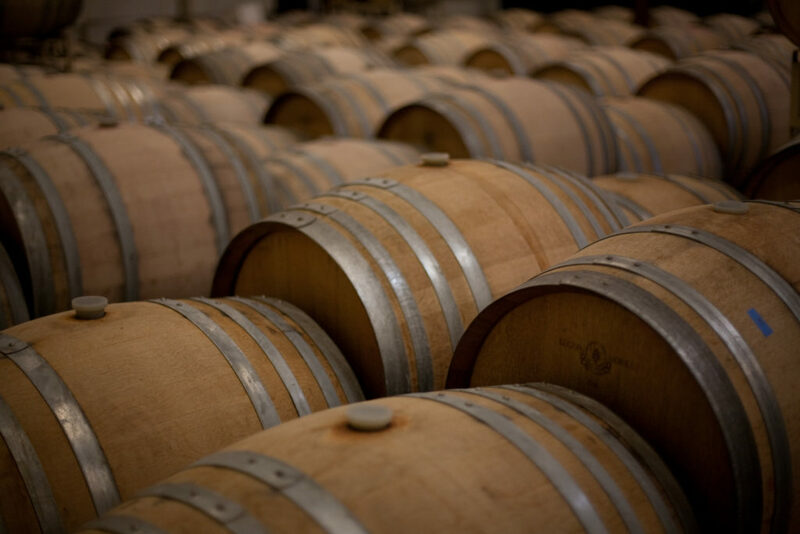 The neighborhood is also home to other fine wineries and three artisan breweries and is often referred to as Eugene’s fermentation district. This place has something for everybody, just ask your server for recommendations! Being a mixed-use neighborhood it is also heavily residential so please be respectful of our friends and neighbors when exploring. The Swanky Wine Room is open Wednesday through Saturday at 5pm featuring No Cover Live Music Thursdays and Fridays starting around 7pm.